No matter what type of roof you have, residential or commercial, it’s one of the most critically important components of your home or business and will be one of the biggest investments you’ll make over time in maintaining your property. Don’t trust your repairs to some new, inexperienced roof repair contractor or fly-by-nighter that might not be here next year. Make sure you hire an experienced, trustworthy and insured roofing contractor like Armadillo Roofing & Exteriors. Give us a call at (623) 465-1068 today and put your roof in the hands of someone you can trust and depend on. We will help in your decision making for the best roof repair procedure for your property. Our estimators will help you pick the right materials, colors and systems that will be best for your particular project and budget. We provide free estimates, so there’s no risk for you. We also understand how critical it is to manage the surge for roof repair demand that can happen during the hail and storm season. 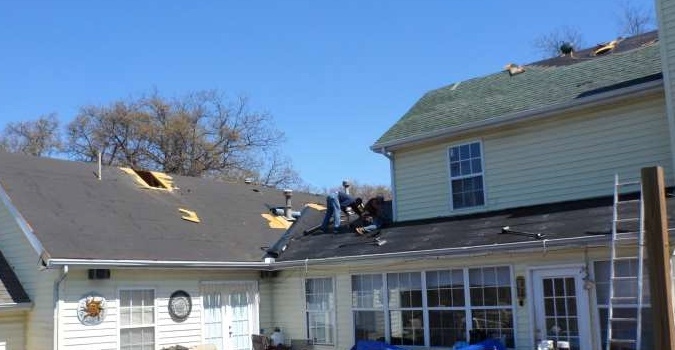 One way to ensure your roof is ready is to get an inspection completed before the storm season so you’re not surprised by a small leak problem that one of our storms could turn into a big, expensive issue. We can guide you through anything found and recommend the best, most affordable solution for you. 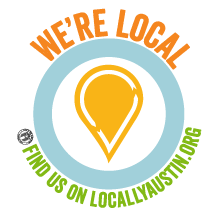 As one of the premier roofing companies in the Austin area, we know the unique roofing requirements our community needs due to the harsh weather we sometimes have. The relentless Texas sun silently deteriorates your roof every day. We don’t think we have a problem until one of our intense summer storms shows up. We all know that the best offense is a good defense – and the best defense is your roof. 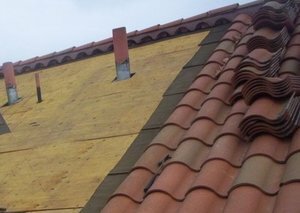 We’ve been providing quality roofing services here in the Austin area since 2001, so we know how critical it is to have high quality materials and superior workmanship when you’re having your roof repaired or installed. Our many rainy days and otherwise abundant, relentless sunshine make your choice of materials very important. Whatever your needs are, give us a call at (512) 333-7663 for any type of roofing question you might have. We have an A+ rating at the Better Business Bureau and we’re the insured, professional roofing contractor you need and can trust to guide you through the solutions to your problem. We work in a all of areas of roofing repair and replacement including roof insurance claims, real estate transactions, replacement, installation, repair, maintenance, roof certifications and more. We train all of our crew members on a regular basis with thorough attention to detail and a commitment to quality customer service and treat all our customers with integrity. We have the knowledge and experience to handle any roofing issue or problem you could possibly come across.